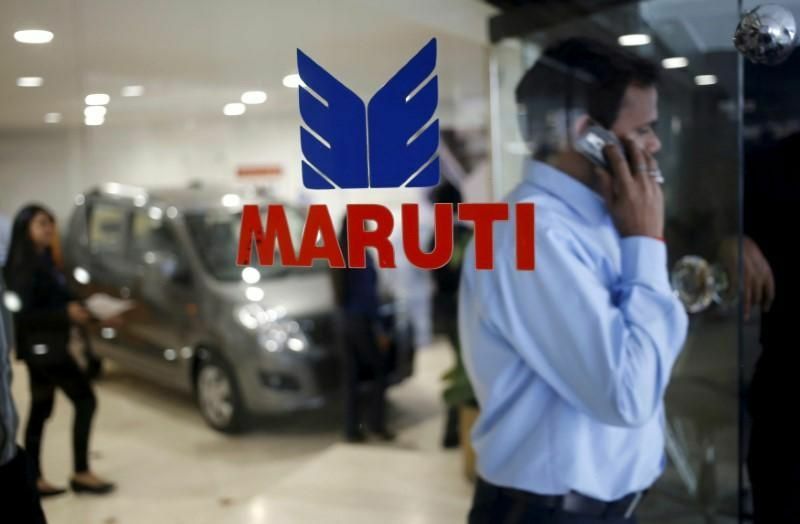 India's largest carmaker Maruti Suzuki India (MSI) on Thursday reported 9.8 per cent decline in net profit to Rs 2,240.4 crore for the second quarter ended September 30. The company had reported a net profit of Rs 2,484.3 crore for the same period previous fiscal. Net sales, however, rose marginally to Rs 21,551.9 crore for the quarter under review, as against Rs 21,438.1 crore a year earlier, MSI said in a statement. During July-September period, the company sold a total of 4,84,848 vehicles, including 29,448 in overseas markets, a dip of 1.5 per cent over the same period last fiscal.